Well here we are, the dawn of a new era! The Thargoids are finally upon us and so the time to focus our efforts more has come. This shall be a place for us to congregate and share theories and ideas, but I do ask that you use the relevant threads for discussing their specific content. So, does the discovery of the Thargoid Scout, and it's resemblance to the Thargoid ships of old confirm that the last war was indeed just with a scouting party? "That's no moon. It's a Thargoid!" Yeah, Interceptor does kind of imply they're still kind of in the fast and relatively small category doesn't it. Maybe we'll see a Dreadnaught next (with a real emphasis on dread!)! Sorry couldn't resist. I've had Whisky and am feeling childish. Just going to drop this here, before it's forgotten about. I have something interesting for you all! One of my Wingmembers was hyperdicted earlier by 3 Thargoid Interceptors, but when he dropped from HSpace they quickly approached and then sat there. No attack, no lights at all. 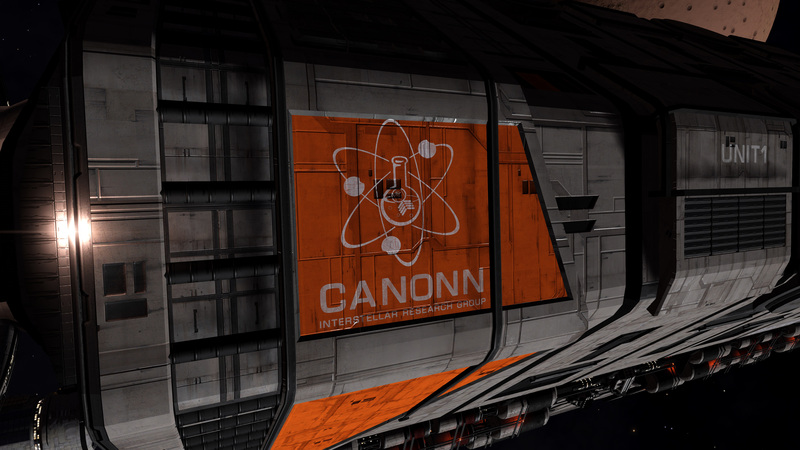 Some breaking news for Canonn heads and Gnosis fans! 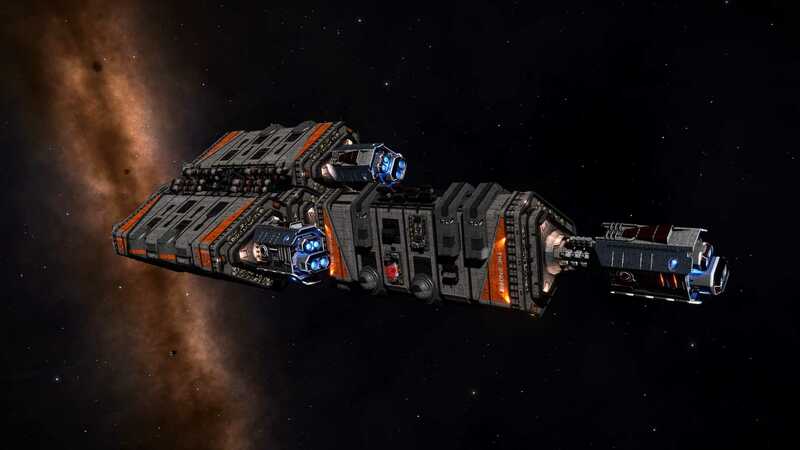 Despite all the science going on, the crew of the Gnosis have some how found time to give the Gnosis a new got a paint job this afternoon!!!! Great stuff FD! Looks fantastic. Has anyone pointed out that Pailin Thargoid technology missions out of Obsidian Orbital have received a big payout buff? I just obtained 4 Thargoid Resins for 17 million credits. One of my wingmates got the same mission for 23 million yesterday. Someone should at least let Jmanis know. You have my attention now This may distract me enough to stop ranting about the terrible state of the cgs. Unfortunately (or fortunately) at a bucks party atm.